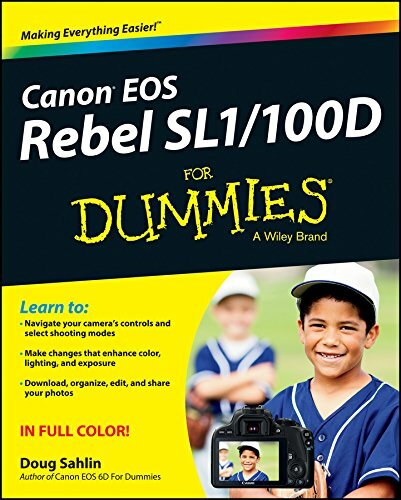 9781118753675 | For Dummies, August 5, 2013, cover price $29.99 | About this edition: Get up to speed on your Canon SL1/100D and enter the world ofdSLR photography! 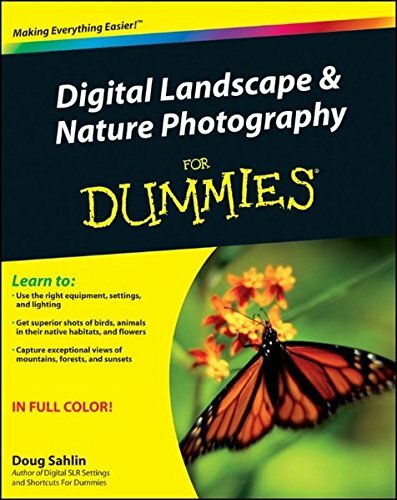 9781118065129, titled "Digital Landscape & Nature Photography for Dummies" | For Dummies, September 6, 2011, cover price $29.99 | About this edition: Step-by-step instruction on creating beautiful nature and landscape portraits This eye-popping guide walks you through the nitty gritty of how to take memorable and stunning landscape and nature photos. 9780470917633, titled "Digital SLR Settings & Shortcuts for Dummies" | For Dummies, January 4, 2011, cover price $29.99 | About this edition: Discover the easy path to taking brilliant and memorable photos The popularity of DSLR cameras remains on the rise, yet these digital cameras still present a challenge to novice photographers who lack a foundation in photography skills. Digital photography has revolutionized the way people take, print, and share photos. 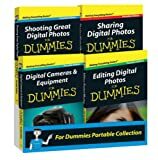 But if you're wondering why your digital photos don't measure up to the terrific shots that some people take of sunsets, people, pets, and everything else, you probably need a little help from Digital Photography Workbook for Dummies. With great, easy-to-follow instruction and lots of practice tasks, this roll-up-your sleeves workbook is packed with exercises to help you become a better digital photographer and photo editor. You'll learn the basics of classic photocomposition, find out how to capture and accentuate movement in action photos, and get comfortable adding even more pizzazz to your pics using Photoshop Elements. More than 100 step-by-step procedures, illustrated in full color, help you discover how to: Get familiar with your camera's features and tools Control depth of field Minimize reflections Photograph children and pets Calibrate your monitor Notice and remove stray objects from photos Take great landscape, cityscape, and nature photos Cope with adverse weather and lighting conditions Find, organize, and archive your images Complete with lots of tips and suggestions on how to share your photos via email, create your own Web gallery, compose slideshows and flip books, and more, Digital Photography Workbook for Dummies offers all the help, instruction, and hands-on guidance you need to boost the quality of your digital photographs from so-so to sensational! 9780470259337 | Workbook edition (For Dummies, April 21, 2008), cover price $29.99 | About this edition: Digital photography has revolutionized the way people take, print, and share photos. 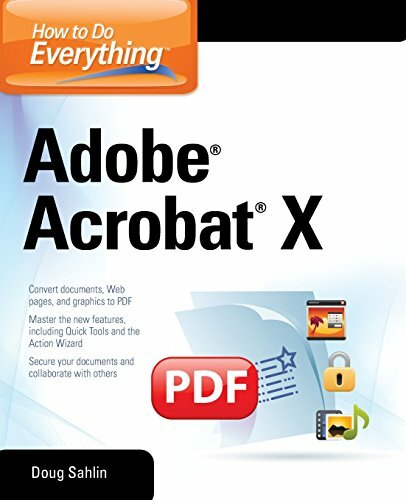 9780071752930 | McGraw-Hill Osborne Media, March 10, 2011, cover price $27.00 | About this edition: Unlock the full potential of Adobe Acrobat X! 9780470527634 | 1 edition (For Dummies, December 2, 2009), cover price $29.99 | About this edition: A full-color guide to the art of digital portrait photography Portrait photography entails taking posed photographs of individuals or set scenery and is the most common photo style among the most novice photography hobbyist to the most advanced photographer. 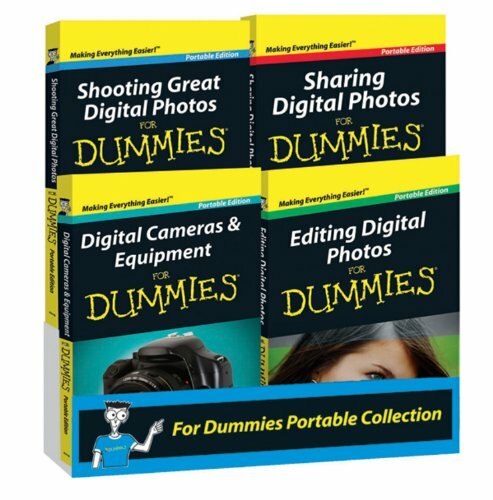 9780470591956 | For Dummies, December 2, 2009, cover price $18.99 | About this edition: A value-priced bundle of four minibooks spanning every angle of digital photography This unique collection gathers the expertise of experienced photographers and delivers their help in easy-to-understand guides designed to keep your nose out of a book and, instead, behind a camera taking great pictures! 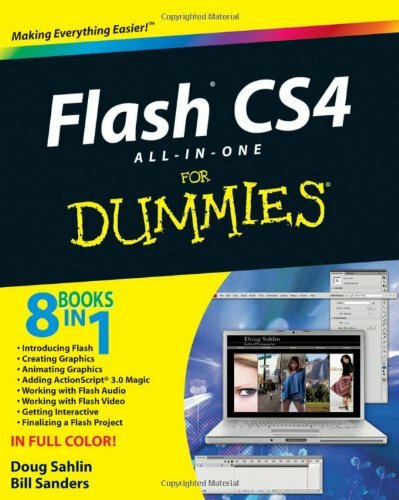 9780470385395 | For Dummies, December 3, 2008, cover price $44.99 | About this edition: Ready to take your Flash skills to the next level? 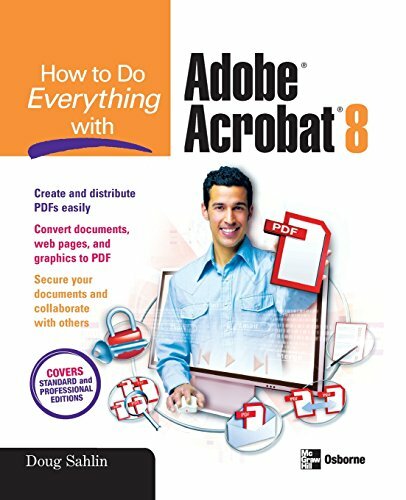 9780071602709 | McGraw-Hill Osborne Media, September 10, 2008, cover price $29.99 | About this edition: Your one-stop guide to Adobe Acrobat 9Create and publish feature-rich electronic documents that retain the look and feel of the originals. 9780470149256 | For Dummies, July 30, 2007, cover price $29.99 | About this edition: Explains how to view, upload, and share videos with friends and the Internet community using the YouTube website. Provides information on digital photography, covering such topics as choosing a digital camera, flash photography, photographing landscapes, shooting action shots, editing digital images, correcting images, and creating a digital library. 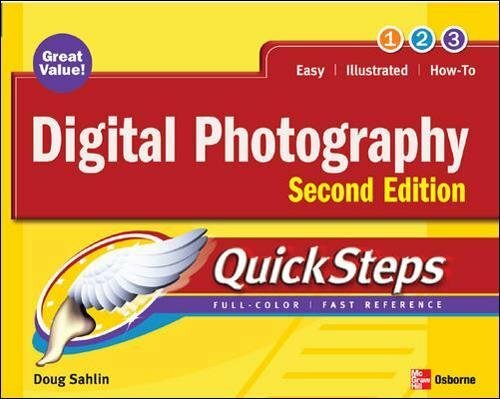 9780071482981 | 2 edition (McGraw-Hill Osborne Media, June 9, 2007), cover price $16.99 | About this edition: Provides information on digital photography, covering such topics as choosing a digital camera, flash photography, photographing landscapes, shooting action shots, editing digital images, correcting images, and creating a digital library. 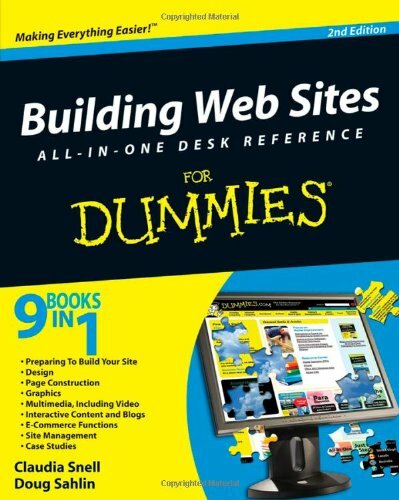 9780470385418, titled "Building Web Sites All in one Desk Reference for Dummies" | 2 edition (For Dummies, January 9, 2009), cover price $34.99 | About this edition: Want to launch a Web site but don’t know where to begin? 9780470009949 | For Dummies, January 17, 2007, cover price $34.99 | About this edition: A beginner's guide to creative Web design takes readers step-by-step through the process of planning a site, includes detailed instruction in how to apply the tools and techniques needed to build a site, and covers such post-design issues as updating andWebmastering. 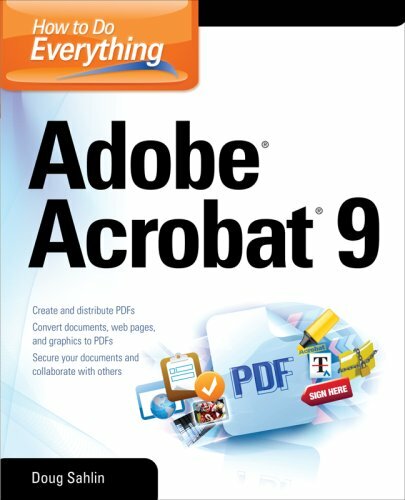 Explains how to use the electronic publishing and multimedia tool, discussing how to create, enhance, edit, and share PDF files. 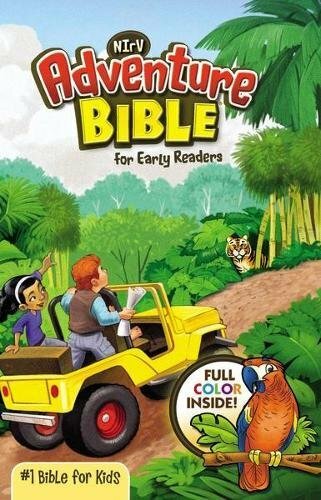 9780072263930 | McGraw-Hill Osborne Media, January 24, 2007, cover price $27.00 | About this edition: Explains how to use the electronic publishing and multimedia tool, discussing how to create, enhance, edit, and share PDF files. Provides information on using Flash to create a Web site, covering such topics as creating an interface, adding site navigation, adding animation, creating ActionScript objects, and creating a Flash photo gallery. 9780471792208 | For Dummies, May 8, 2006, cover price $26.99 | About this edition: Provides information on using Flash to create a Web site, covering such topics as creating an interface, adding site navigation, adding animation, creating ActionScript objects, and creating a Flash photo gallery. 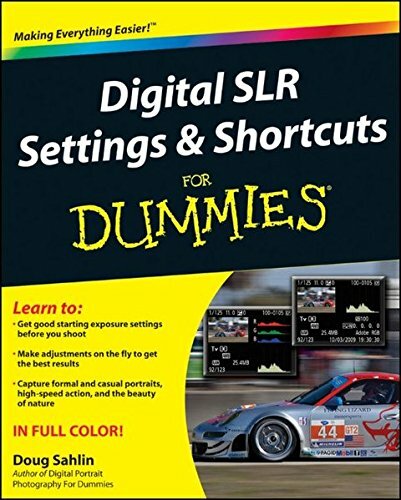 Packed with ideas for doing high-volume digital image processing, this book aims to show serious photographers how to do better work in less time, covering such topics as RAW files, organization and workflow, creating keyboard shortcuts, action-building secrets, and lighting after shooting. 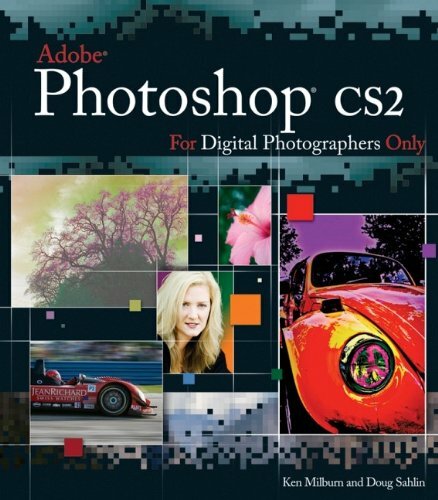 9780471746898 | John Wiley & Sons Inc, May 30, 2006, cover price $39.99 | About this edition: Packed with ideas for doing high-volume digital image processing, this book aims to show serious photographers how to do better work in less time, covering such topics as RAW files, organization and workflow, creating keyboard shortcuts, action-building secrets, and lighting after shooting. A guide to using Flash to create Web site animations covers such topics as creating basic figures, adding text and layers, editing and adding sound, and using shapes and symbols. 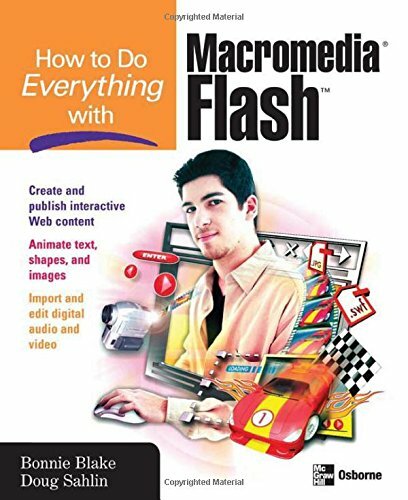 9780072262452 | McGraw-Hill Osborne Media, December 1, 2005, cover price $24.99 | About this edition: A guide to using Flash to create Web site animations covers such topics as creating basic figures, adding text and layers, editing and adding sound, and using shapes and symbols. 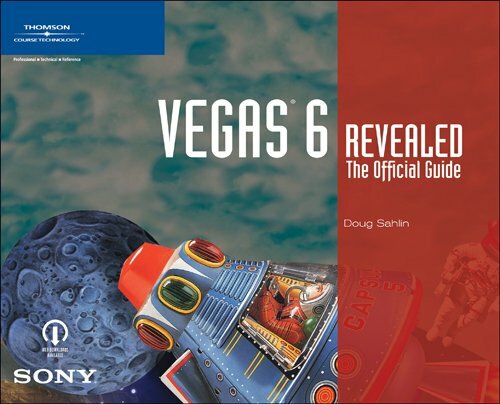 9781592009718 | Course Technology Ptr, August 30, 2005, cover price $24.99 | About this edition: Vegas 6 is a non-linear video editing application featuring an intuitive interface that allows you to compile, trim, and edit digital video.